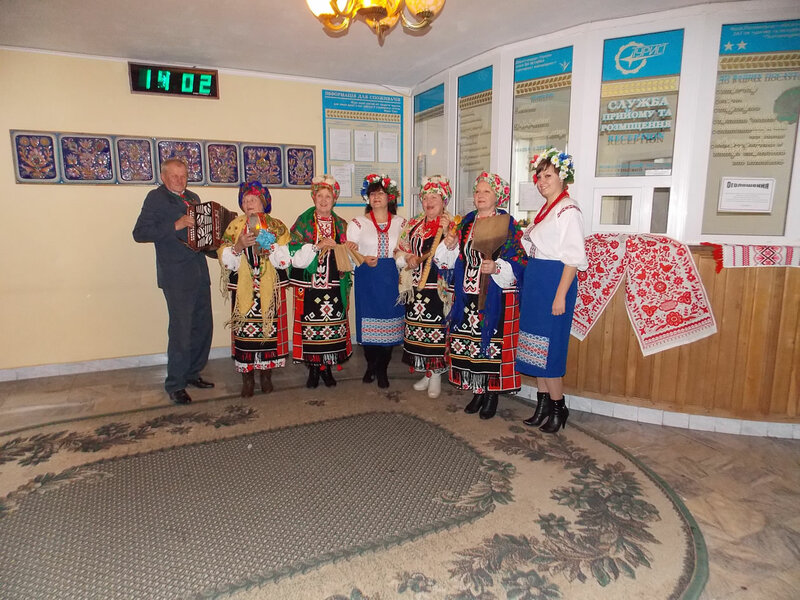 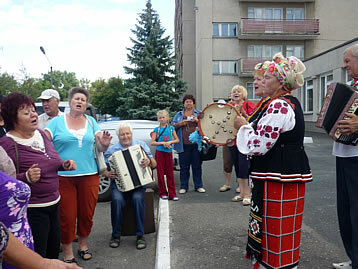 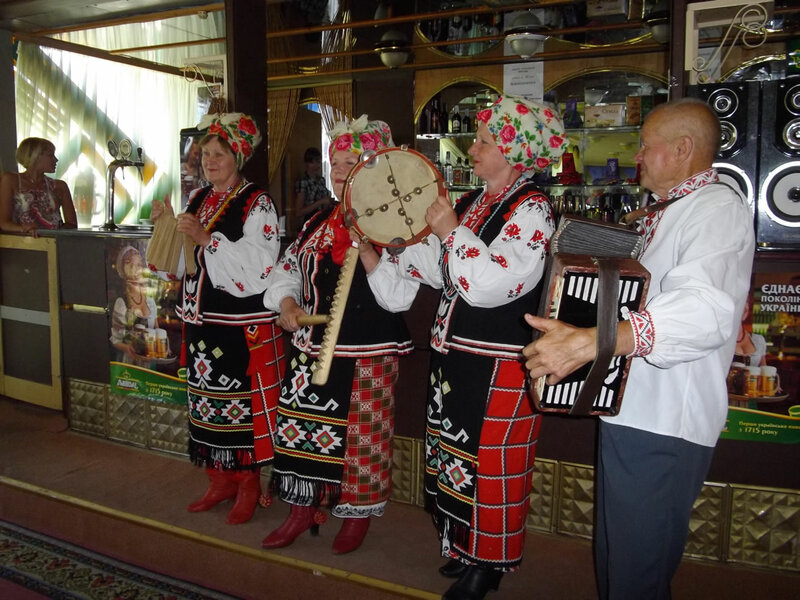 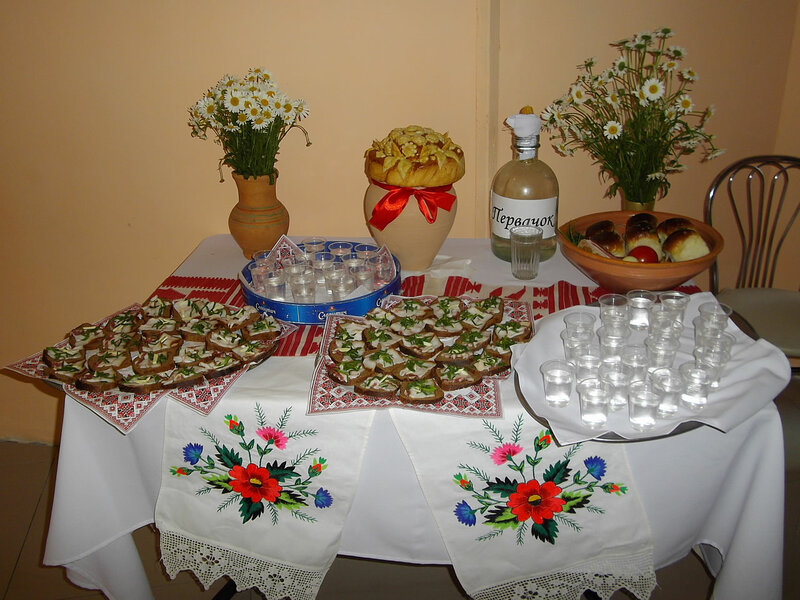 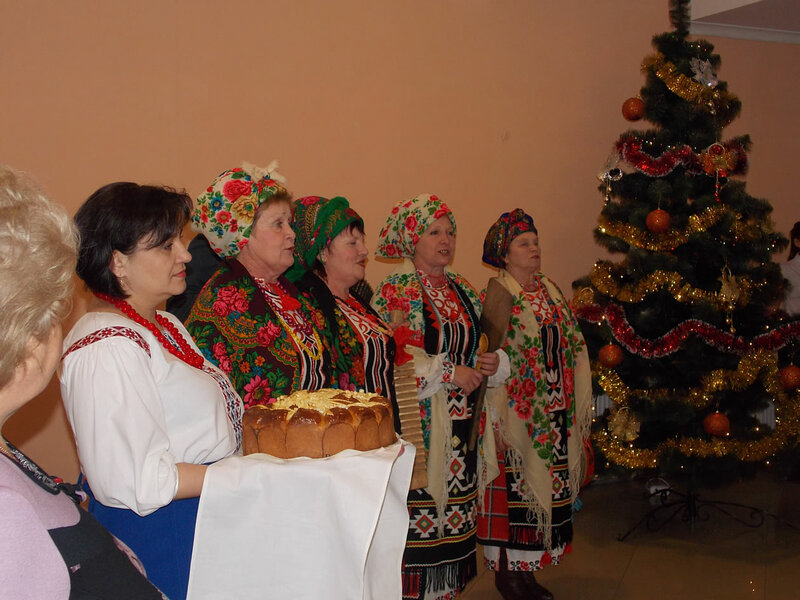 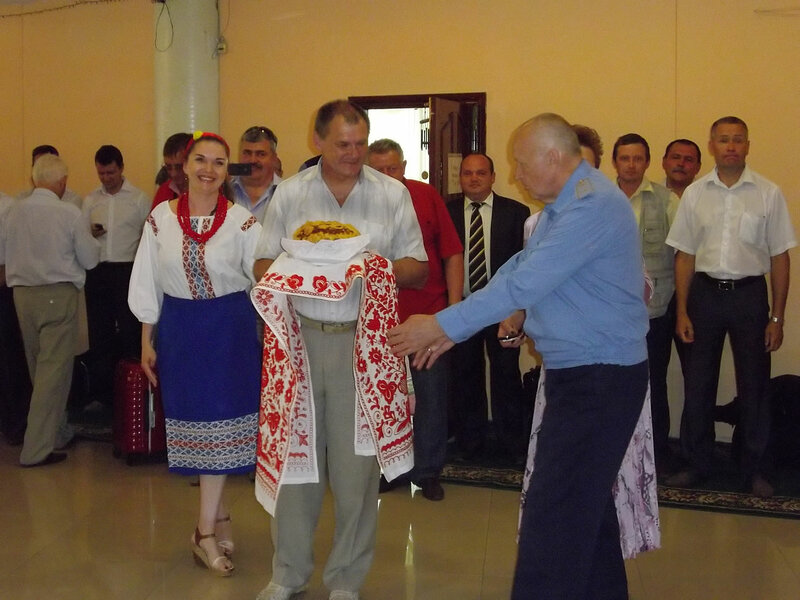 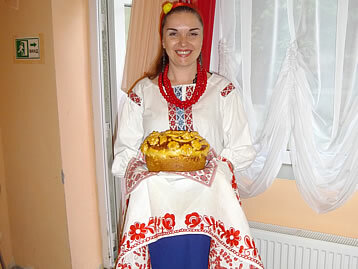 For tourist groups �� organize festive meeting in the best Ukrainian traditions. 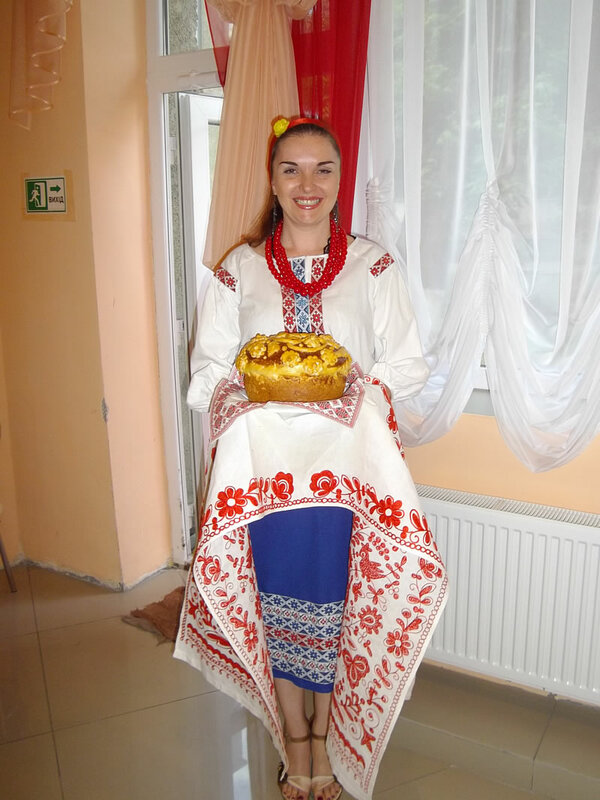 Our charming girls in traditional costumes will meet you with bread-salt, delicious Poltava dumplings, with salo and strong pervack. Other holiday greeting of our guests.